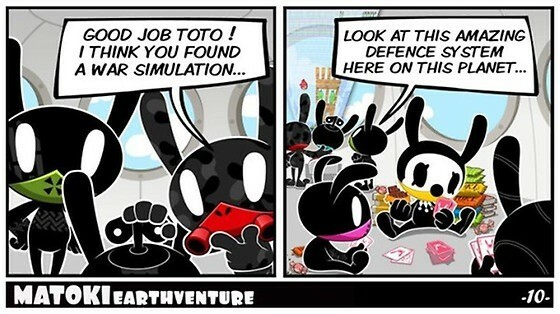 Matoki Earth Adventure. . Wallpaper and background images in the B.A.P club tagged: b.a.p bang yong guk zelo daehyun jongup himchan gretulee. This B.A.P photo contains anime, fumetti, manga, and cartoni animati. There might also be segno, manifesto, testo, lavagna, and poster.